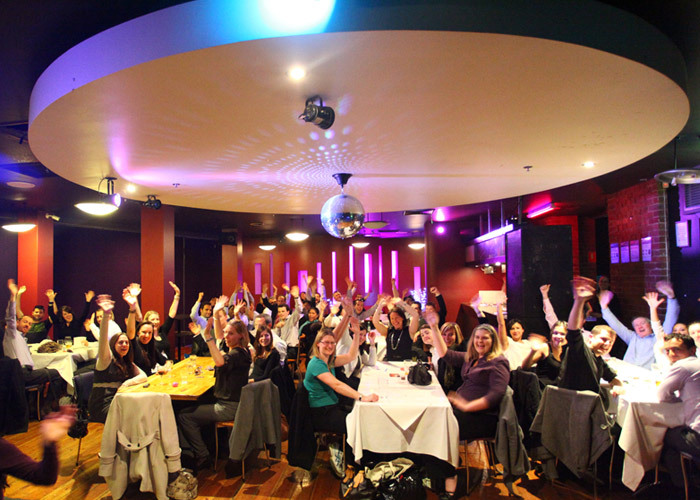 Providing you and your guests with Australia’s best Trivia Nights! 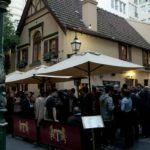 From humble beginnings at the Mitre Tavern, Melbourne in 2003 to now hosting almost 2000 Trivia Events each year, SoundStorm has grown into one of the most popular Trivia companies in Australia. 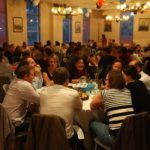 We provide the perfect day or night time entertainment for any event or occasion with a fun-filled, laughter packed Trivia package, which can also be tailor-made to suit. We can cater to as few as 10 people to as many as 2000+ due to the many industry contacts we have and the infrastructure we have in place to meet all of your needs and requirements. We can even assist you with sourcing the most suitable venue for your event through our network of pubs, clubs and function rooms throughout Australia. 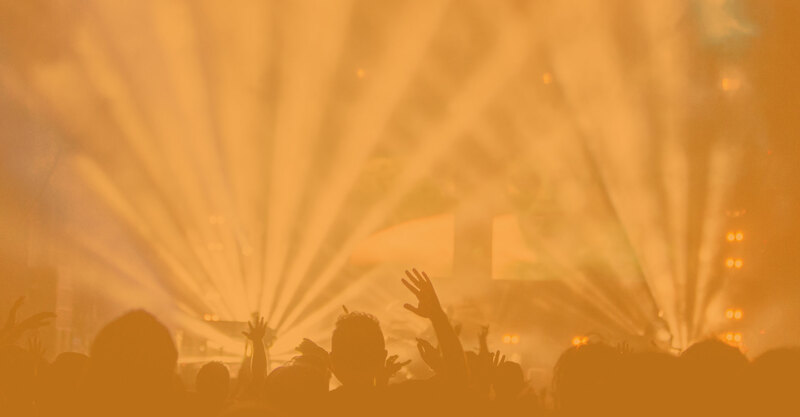 SoundStorm Trivia can also incorporate a DJ, Band, Duo or singer into your event for that added wow factor to finish off your event. Real Trivia, Real Hosts, Real Fun is our motto at SoundStorm Trivia. $20 Pizza + Pasta + Drink! 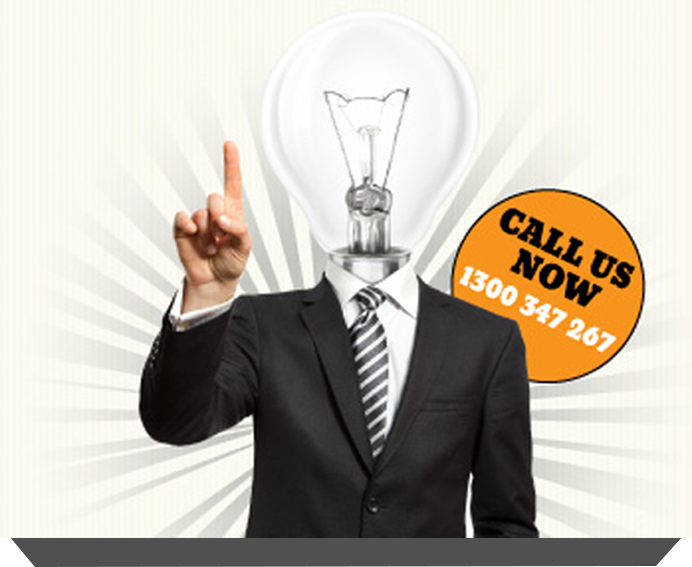 Our services are available throughout Australia including most country areas. 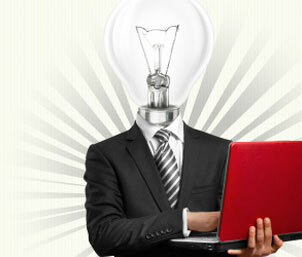 Fast paced, professional and fun! Any room shape! Any crowd size! 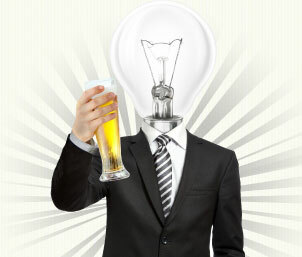 Our Pub Trivia raises the bar for fun and entertainment, and leaves the others eating our dust! Fast paced, professional and fun! 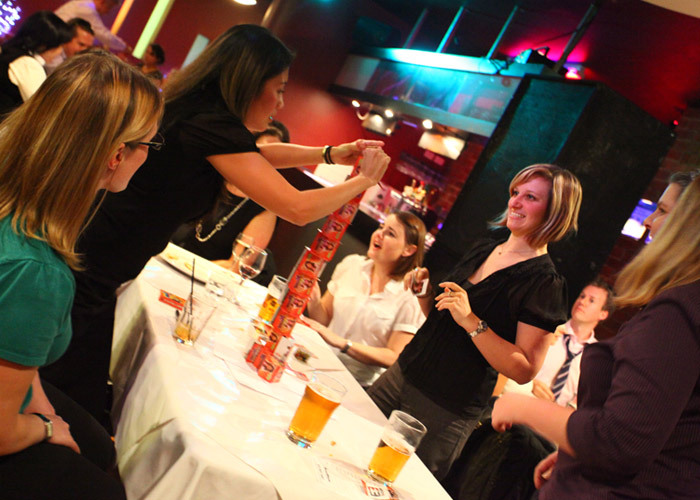 Impress your clients and reward your employees, and get those competitive juices flowing with the SoundStorm Trivia Night. 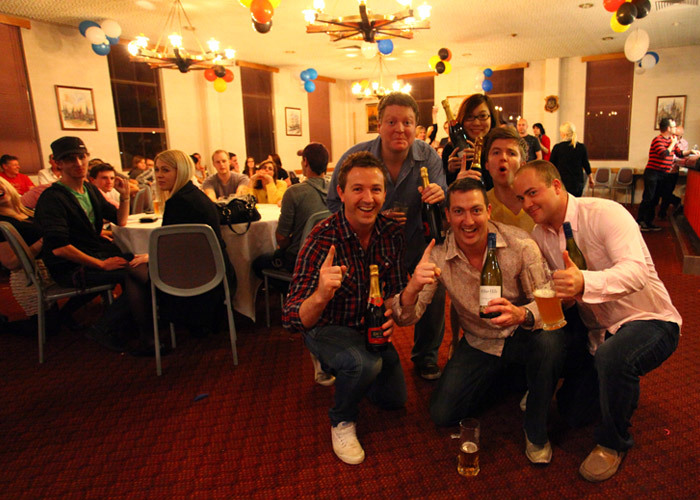 Maximise your fundraising event with the SoundStorm Trivia Night. 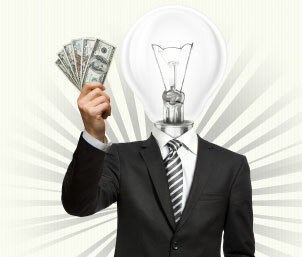 Whether it's $250 or $25,000 you wish to raise, we can assist you. Just a quick note to thank you for all your help and for hosting such an amazing night. Our clients have told us it was one of the best functions they have ever attended! Thank you to you and your team again for such an amazing night last Saturday.....everyone had sooooo much fun. 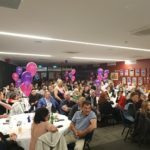 The results are in and we raised an amazing $33,000 on the night which was far beyond our expectations and without you running the night so smoothly and seamlessly this may not have been possible. 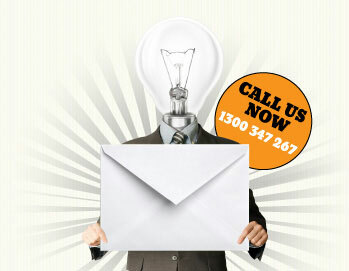 I have passed your details onto our local Primary School and Footy Club and look forward to using your services again! SoundStorm Trivia has been at our venue each week for over 16 years and twice a week for 10 years. We are fully booked each week and still have a waiting list on both nights of the week to play. Would not hesitate to recommend them to any venue.